With more than 800 million users worldwide, Instagram is one of the most popular social networking sites. It is also a leading platform for small business promotion. But what makes Instagram popular among small business owners? 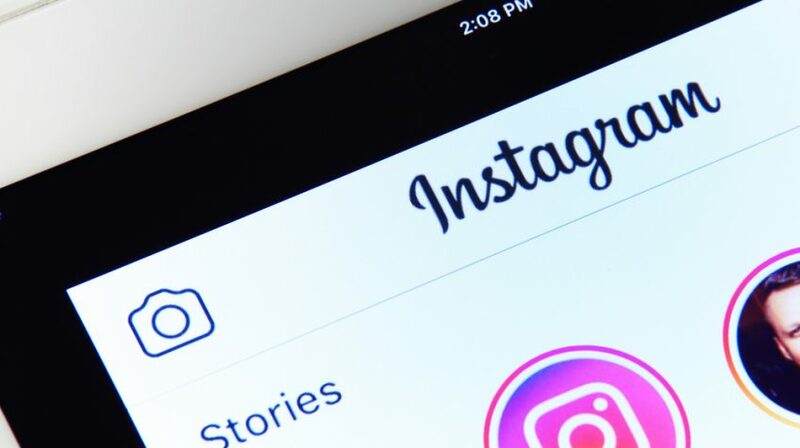 Digital company NoHatDigital has compiled a list of the top 10 reasons small businesses should adopt Instagram. Here are some of them. 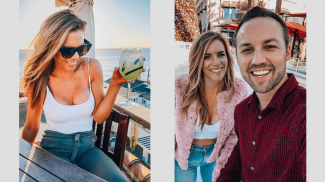 Instagram is a visual platform to help you form a more personal connection with customers. You can share pictures and videos of your team and happy customers to engage your audience. A visual feed can reflect your brand’s uniqueness and differentiate your business. 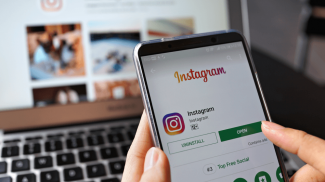 You can use Instagram to update your followers about sales and special promotions. For example, you may run a promotional ad campaign to create awareness and drive more traffic to your website. If you are launching a new product or service, use Instagram to provide a sneak peek into your latest offerings. Instagram is the perfect place to be creative when marketing your brand. Instagram Stories, in particular, is designed to boost audience engagement. You can use Instagram Stories to offer discounts and run flash sale. You can also run contests to keep your customers interested. Social media is all about networking. And Instagram is a great place to find like-minded people who share similar interests. You can expand your social network and collaborate with a brand or influencer to reach more people. Another reason why you should be on Instagram is because it can help you make the most of new trends. You can use it to promote causes or simply generate interest by posting holiday-specific content. Check out the infographic below for more reasons to join Instagram. Now is the time for Instagram. More and more people are using it so the market is more than ready and receptive to new promotions. You are right, instagram is great if you have a visual product as its almost like showing the item to a person in person when you get your ads out there this way. I have used this a lot. The same kind of technique can work on Pinterest as well if you can get your ads on that network as well. Thank you for sharing our infographic on your website. I represent NoHatDigital, the company that created the inforgrapic. We are happy to contribute and thank you again for posting!